365 Parking is now hiring Parking Lot Attendants and Cashiers for our operation at the Postcard Inn in St. Pete Beach, FL. Enjoy the sun and a great team environment! 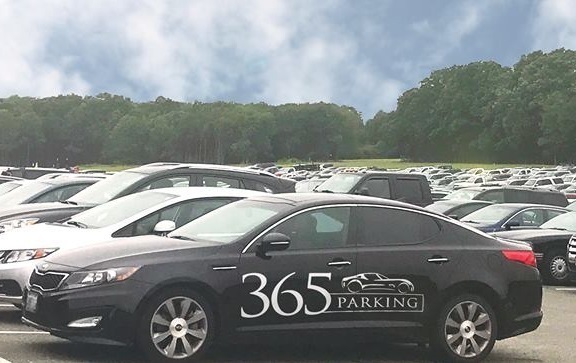 365 Parking is looking for friendly, energetic people to work with us as Parking Lot Cashiers and Attendants at our Postcard Inn property in St. Pete Beach, FL. We are looking for staff to help us 7 days per week, hours of operation range from 9AM to 8PM. We have a very flexible scheduling program, and we can create almost schedule that works for you. In addition, we provide uniforms, a relaxed working environment, and even advancement opportunities for those who are interested and show a dedication to success! Lot Attendants guide vehicles into or through the parking lot and into the correct parking spaces according to procedures. Attendants may also assist guests with a variety of questions about the parking lot and the area in general.